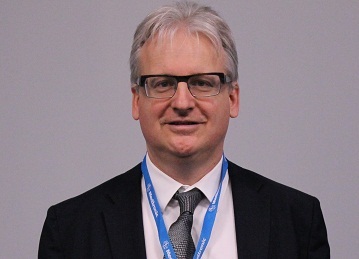 Professor Alain Fraissé is a Consultant Paediatric Cardiologist at the Royal Brompton and Harefield Hospitals Trust, where he is Director of Paediatric Cardiology. He is also a visiting Professor at Imperial College London. He specialises in congenital heart disease in children and adults. His specialist areas of expertise are interventional catheterisation and echocardiography in children and adults with congenital heart disease. Professor Fraissé completed his medical studies at Marseille University Hospital France and then spent time at The Children’s Hospital Harvard Medical School Boston as a clinical and research fellow. He returned to France where he completed a PhD in respiratory physiology and was Head of Paediatric and Congenital Cardiology at La Timone Hospital Marseille for 14 years. Professor Fraissé has been a Professor of Paediatric Cardiology at French Universities since 2005. He has conducted extensive research work in imaging, pulmonary hypertension and interventional catheterisation and has published over 140 research papers.